This article, with segmented videos, will show you step-by-step how to replace the water pump on a '06 Toyota Camry V6 with the GR-FE engine. The water pump bearing in my customer's Camry was making a lot of noise at all RPM's, and the coolant reservoir was dropping every week, which indicated to me that there was a mild leak. The videos below show how I replaced the water pump. Starting in about 2004, Toyota began using the GR-FE V6 engine, replacing the MZ-FE, on the Toyota Avalon, and shortly thereafer on the RAV4, V6 Camry, Sienna, Venza, and the Lexus ES350 and RX350. If your Toyota or Lexus has the GR-FE engine, the water pump replacement procedure is pretty much the same as for this Camry. 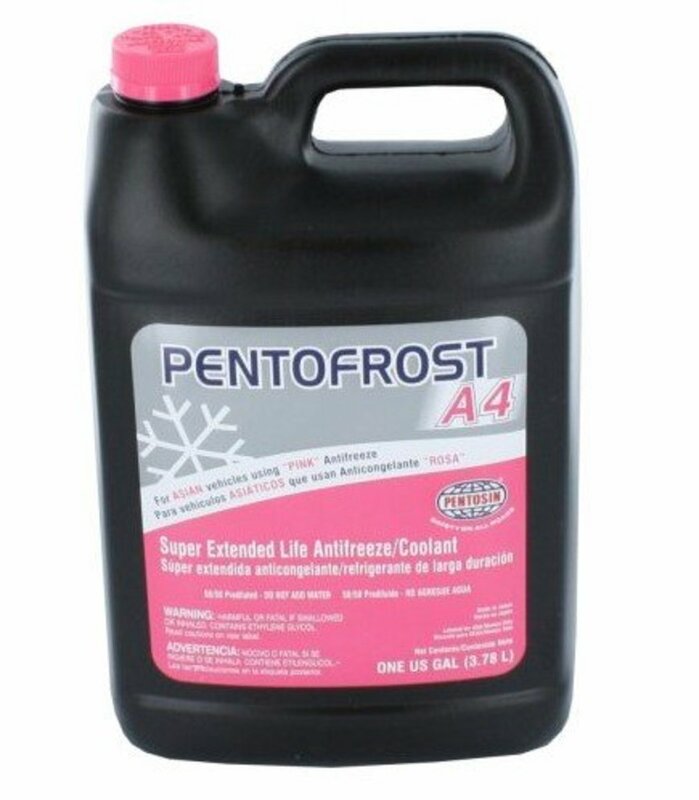 Use Toyota-designated coolant, which is pink, after replacing the water pump. I do not recommend you use green or yellow universal coolant. 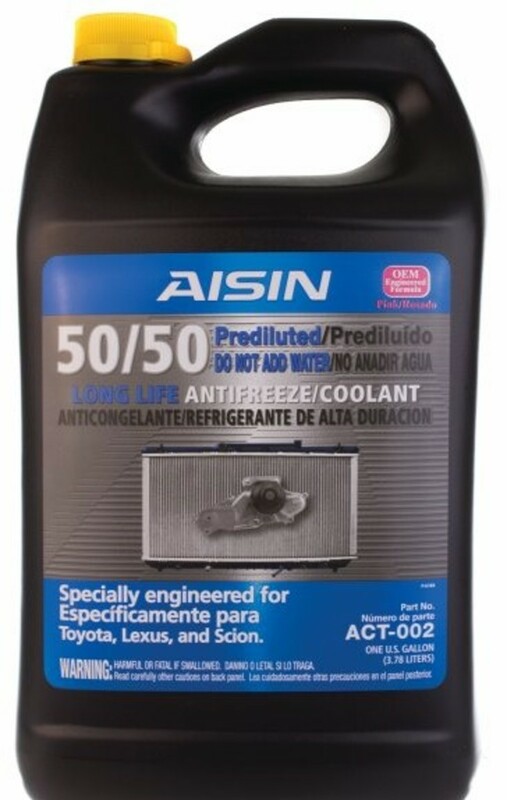 If you do not want to buy this Toyota OEM pump from your Toyota local dealer, shop around for an Aisin pump; Aisin is the OEM water pump parts supplier for Toyota. 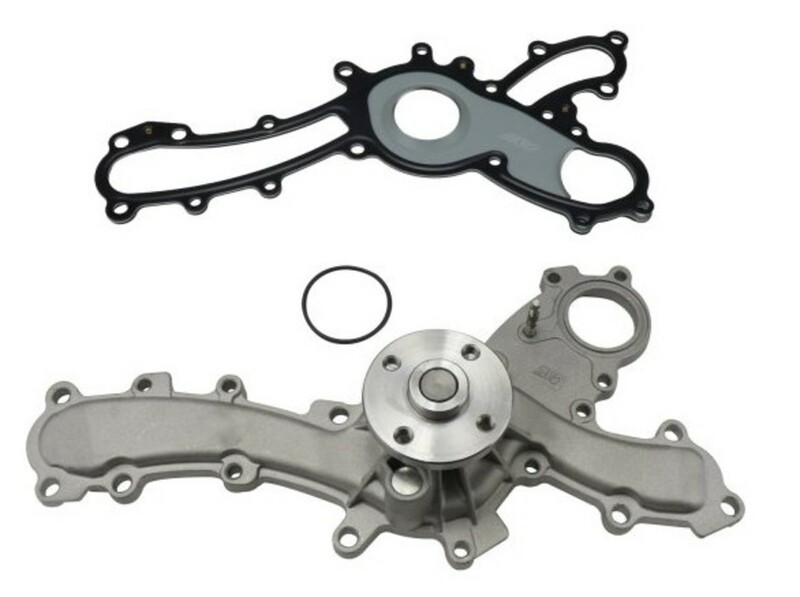 Gates, an OEM supplier of coolant hoses and belts, also makes a water pump for the GR-FE engine. 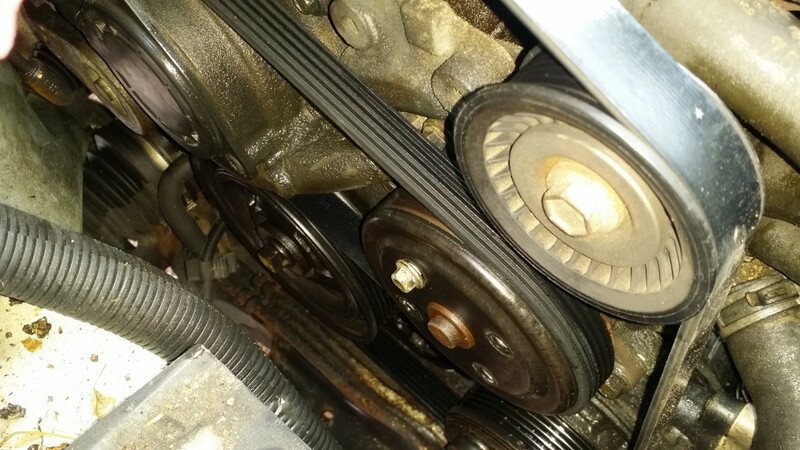 The V6 GR-FE engine's water pump is externally mounted and driven by the serpentine accessory belt, unlike the older V6 MZ-FE timing belt, which was driven by the timing belt. 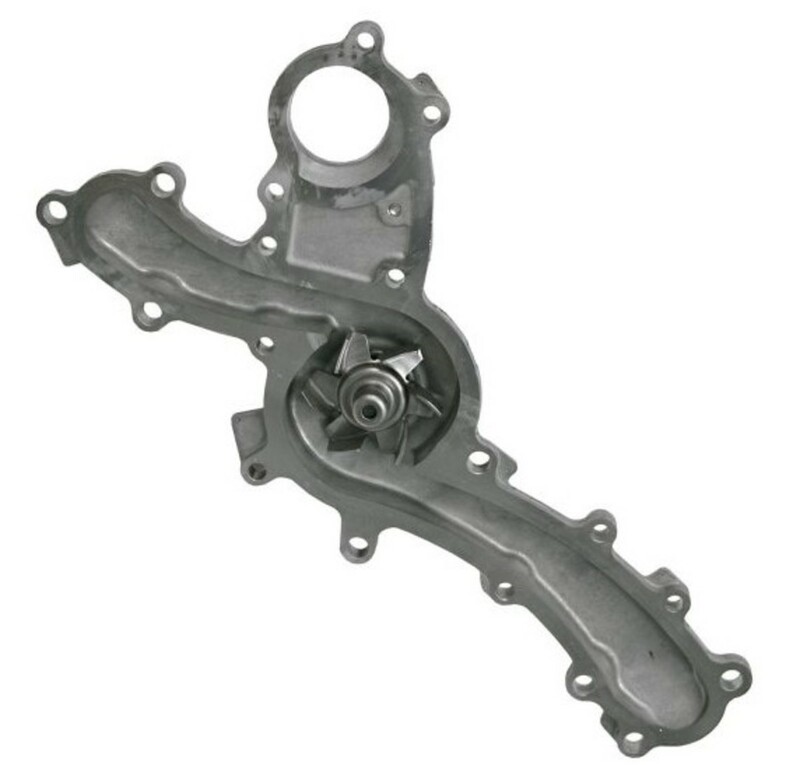 This new water pump design is held on to the engine with 16 bolts. That's right, 16 bolt! The passenger side engine must be tilted up to allow the water pump pulley to be removed. There are two motor mounts on the right passenger side of the engine. The top one must be removed and the lower one detached from its mounting stud. In addition, the front motor mount nut must be removed. You must place a hydraulic jack with a wood block under the oil pan to lift the right corner of the engine. Otherwise, there's not enough clearance to get the pulley out. Expect to spend approximately 3 hours performing this repair at a moderate pace if there are no hang ups. The videos below, with text instructions, will show you step-by-step how to replace the water pump on a Toyota V6 Camry. Remove the bolts that hold the torque rod upper bracket to the engine torque rod bracket mount and the bolt that holds the torque rod to the chassis. Remove the black bracket off the two studs on the engine torque rod bracket mount. 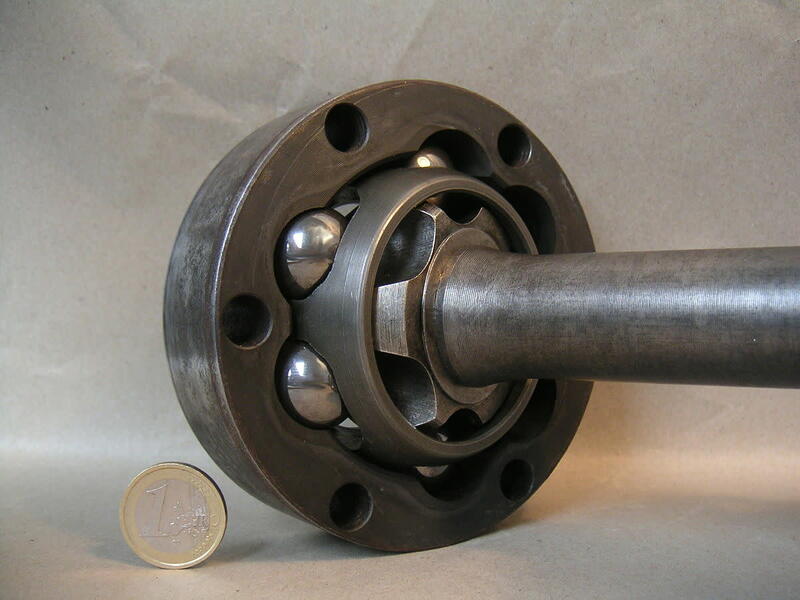 Unbolt the engine torque rod mount. Remove the driver's side wheel well splash guard. Remove the upper nut from the lower motor mount. Lift the right corner of the engine up by placing a hydraulic jack with a flat block of wood under the engine oil pan. Begin lifting the engine. If the engine will not lift off the lower motor mount stud, apply hammer blows to where the stud meets the mount to jar it loose. To lift the engine higher, remove the center motor mount bolt. There should now be enough clearance to remove the torque-rod-side motor mount. The upper radiator hose is connected to the front of the thermostat housing. The housing is bolted to the water pump inlet port leading to the engine block with two long 10-mm bolts and one 10-mm retention nut. 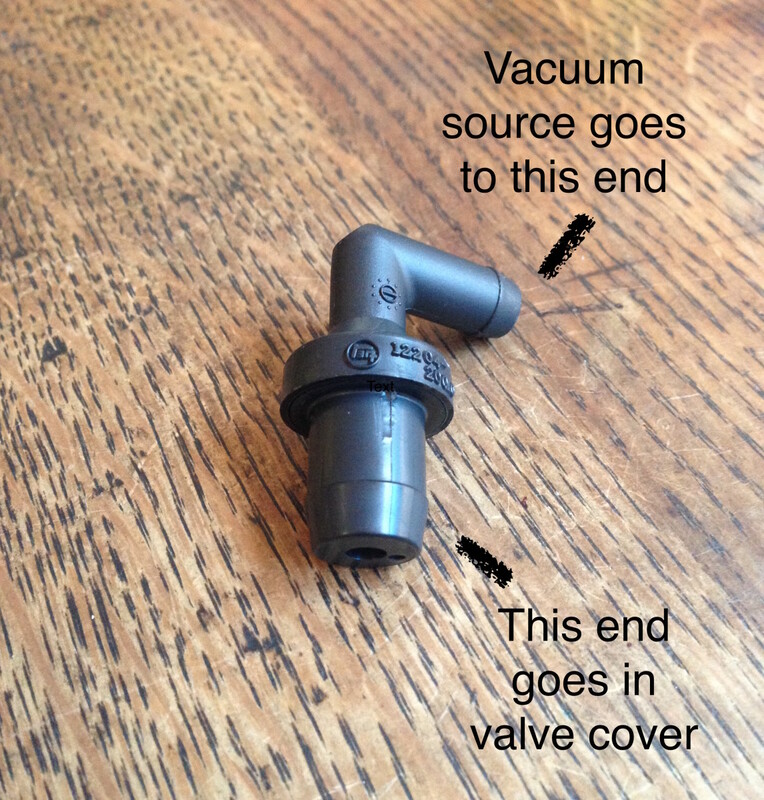 The rear of the housing connects to the supply and return heater core connectors: one is a hose, the other is a pipe. Remove the two 10-mm bolts on the housing (one on top, the other on the bottom). Remove the 10-mm nut on the bottom left of the housing. Pinch and shift over the hose clamp on the hose located at the rear of the housing. Pull the hose off the housing. I recommend you use long-nose hose pliers. Pinch and shift the upper radiator hose clamp away from the housing. Pull the hose off the housing. Pull on and remove the housing assembly. 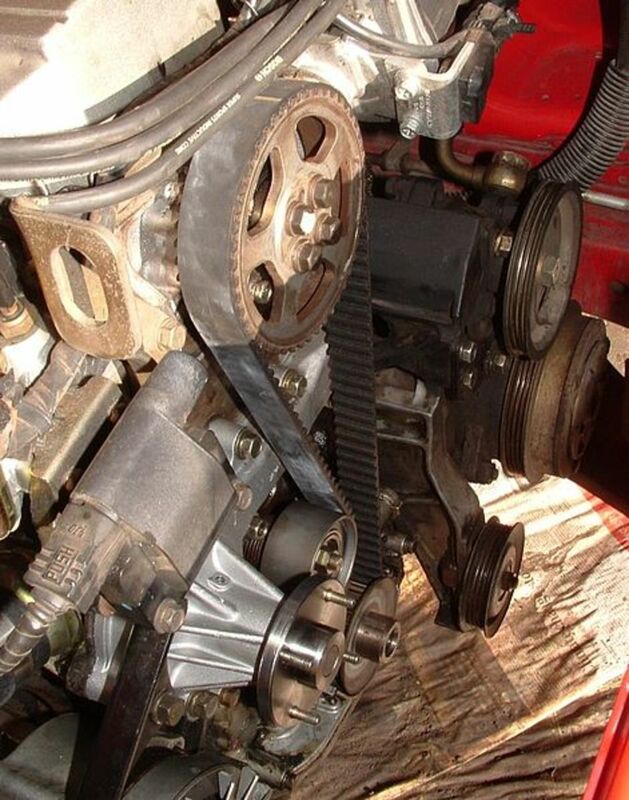 Relieve the tension on the accessory belt by turning the belt tensioner bolt counterclockwise (using a long handle box or ratchet wrench) and remove the belt. 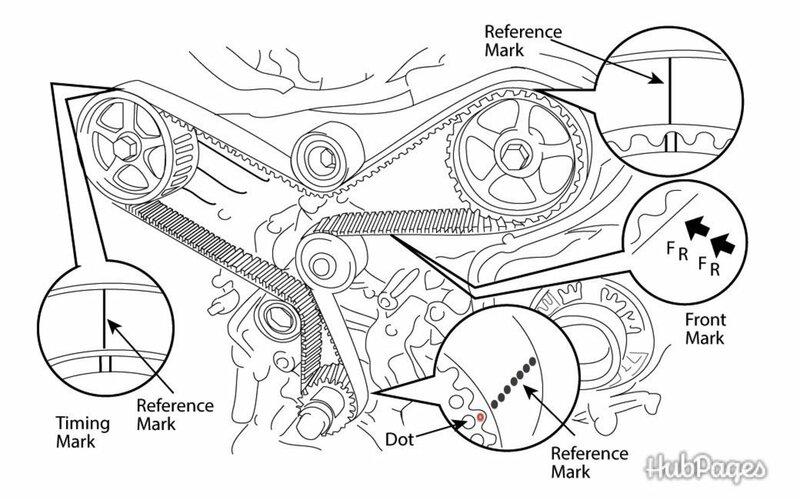 Remove the tensioner pulley (turn the bolt clockwise) and the guide pulley above it. Remove the water pump pulley bolts. You can hold the pulley in place with a strap wrench. Remove the water pump pulley. If not there is enough clearance for removal, you'll have to tilt the engine up higher with the hydraulic jack. Remove the idler pulley at the bottom left of the water pump pulley. Sixteen bolts hold the water pump to the engine: eight 10-mm bolts and eight 12-mm bolts. Remove the 16 bolts that hold the water pump onto the engine. The rear 12-mm bolts by the power steering pump pulley can be removed with a 1/4 inch ratchet wrench—you barely have enough room to do it. Clean up the engine-to-water pump matting surface with a wire brush. Replace the heater core pipe O-ring. Coat it with di-electric grease. 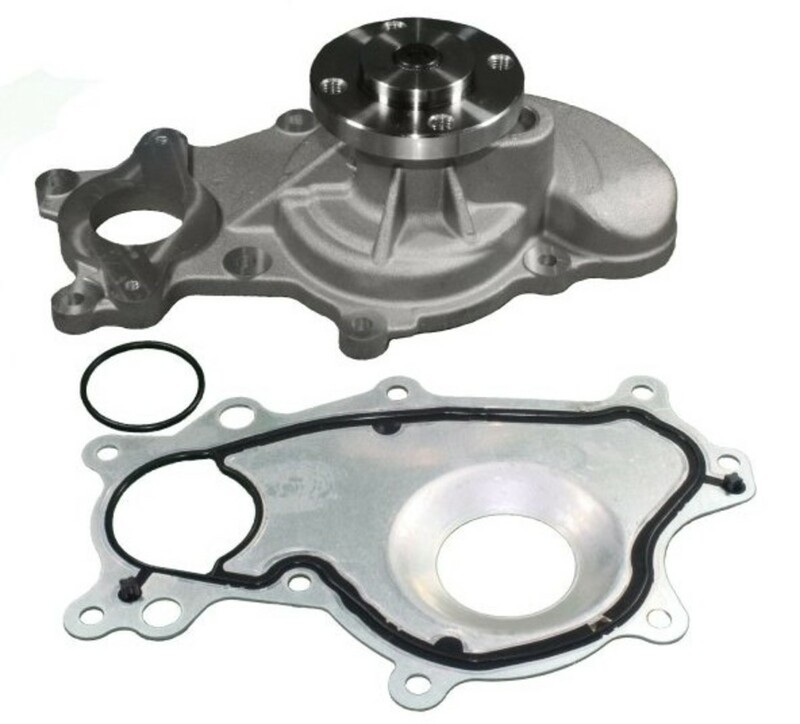 Install the new water pump gasket and water pump. Install the 16 water pump bolts. Spread the tension on all the bolts evenly. On the 10 mm bolts, I recommend you use a 1/4" ratchet wrench to avoid shearing off the bolts. Install the guide pulley (next to the power steering pump pulley). Install the tensioner pulley. I recommend you install it with the accessory belt wrapped around the pulley. Relieve the tension on the tension pulley and install the accessory belt. 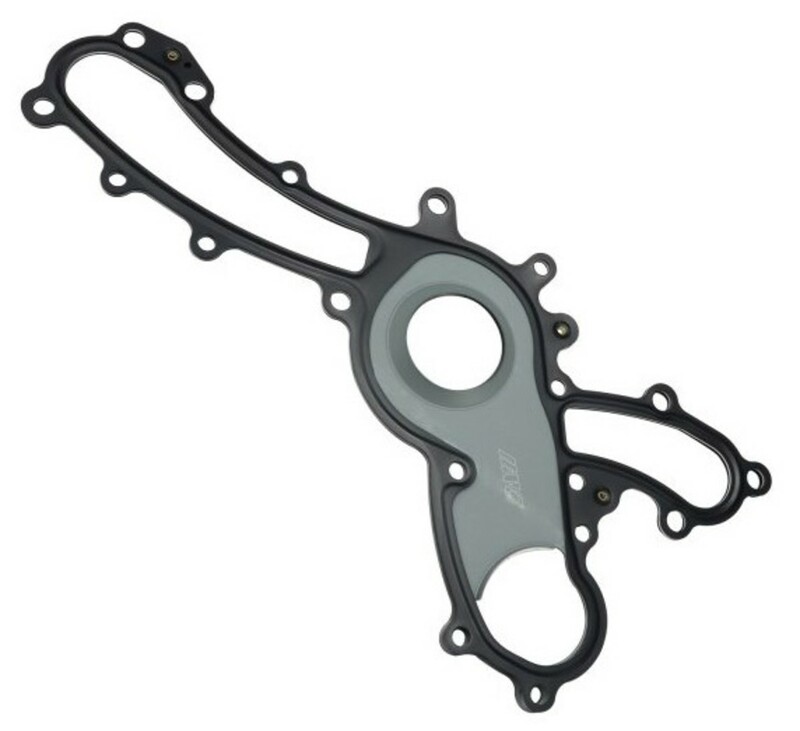 Install a new O-ring on the engine where it connects to the thermostat housing assembly. Install a new O ring on the heater core pipe that connects to the thermostat housing. Apply di-electric grease. Apply di-electric grease where the thermostat housing pipe connects to the heater core hose. Wiggle the thermostat housing pipe onto the heater core hose. Bolt on the two 10-mm thermostat housing bolts and the one 10-mm nut. Pinch and slip back on the heater core hose clamp. Pinch and slip back on the upper radiator hose. Position the torque rod bracket mount back onto the engine and install and torque down the mounting bolts and brackets. Lower the engine back onto the motor mounts. Torque down the front motor mount bolt and the right-side motor mount nut. Re-install the splash guard in the wheel well. Slip the torque rod into the chassis while mounting the torque rod bracket on to the torque rod mount. Install and tighten all nuts and bolts. 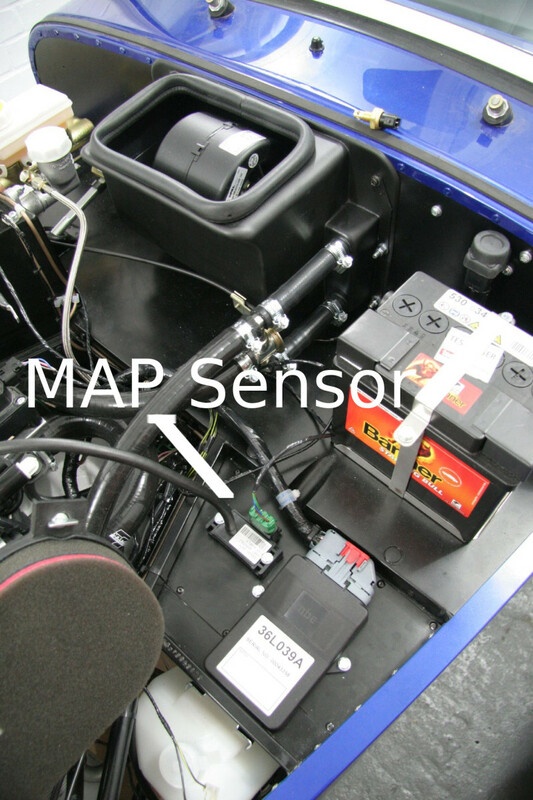 Refill the cooling system with new coolant, start the car, and make sure there are no air pockets. 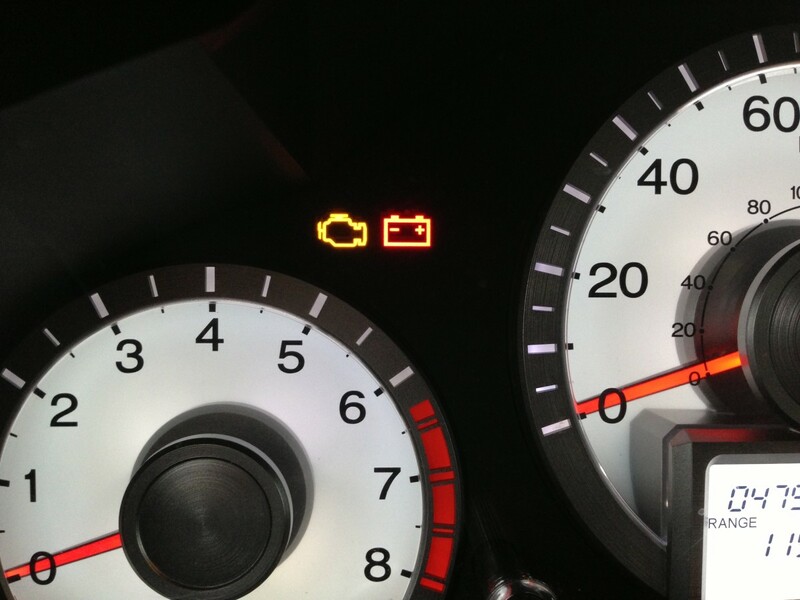 Wait for the engine to reach normal operating temperatures, which will open the thermostat and allow the flow of coolant throughout the system. 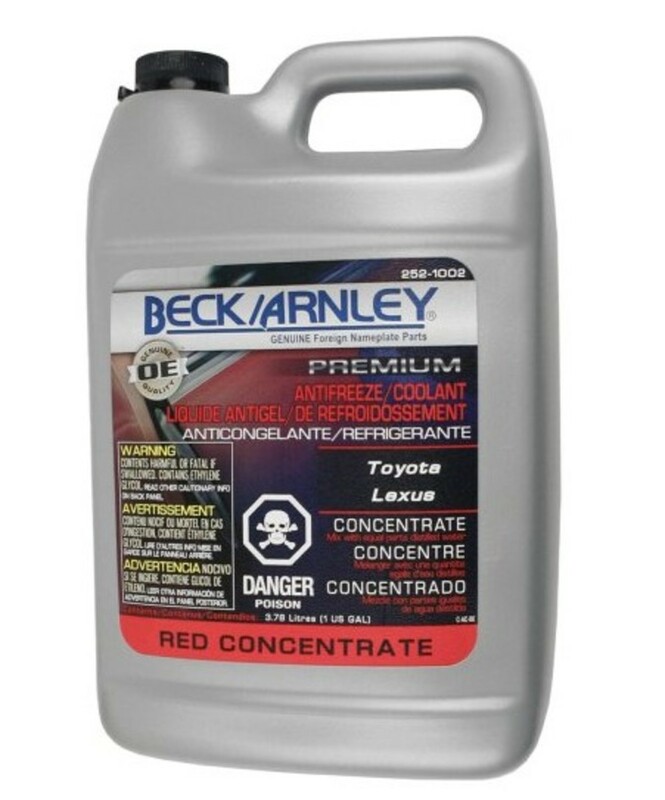 What kind of coolant do you use for Toyota Camry GR-FE? The Toyota specific coolant is pink in color and can be purchased at Walmart pre-diluted for around $13 a gallon.